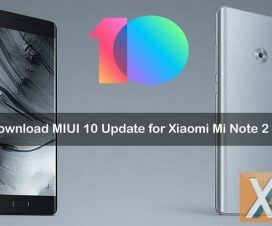 Xiaomi has finally started rolling out the stable version of MIUI 10 ROM to its devices in China. This comes after a period of three months since its launch in beta. 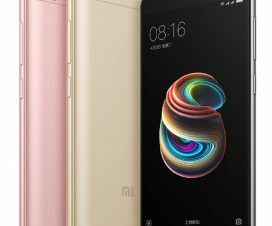 The first company handset to taste the stable version of MIUI 10 is the Xiaomi Mi 6. To remind you, the Mi 6 is the last year’s company flagship smartphone running on Android 7.1 Nougat based MIUI 8 out-of-the-box. 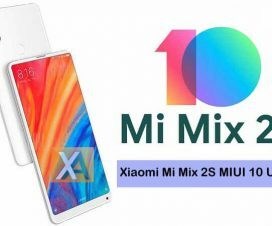 The latest stable version of MIUI 10 ROM comes only a few days after the Xiaomi suspended the MIUI 10 Global Beta ROM v8.8.9 due to several bugs and issues. The latest Xiaomi Mi 6 MIUI 10 China Beta Stable ROM is rolling out for users only on China Stable ROM. Users on Global Stable, Global Beta or China Developer ROM will not receive the update. The update brings the version v10.0.1.0.OCACNFH which is based on Android Oreo. 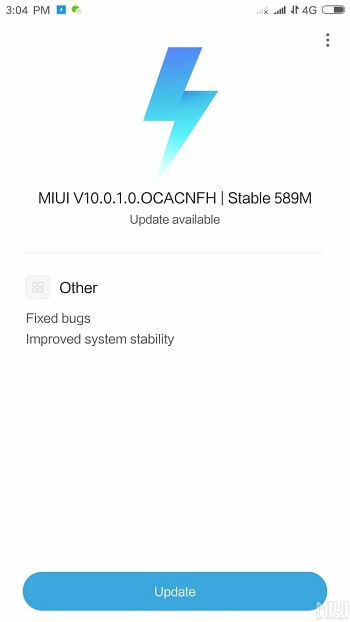 The Mi 6 MIUI 10 China Beta Stable ROM is being pushed to random users via OTA. So, many users might not get this update. If you don’t get this update, please don’t get worried. You will surely receive the update after the public release of this ROM. 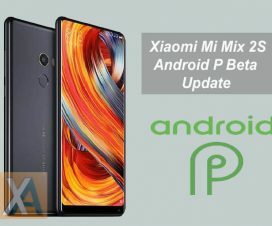 This update has already been received by a number of Mi 6 users and so far so good. If you own a Xiaomi Mi 6, go to Settings > About Phone > System update to check for latest software updates. Alternatively, users can also check for latest software updates from Updater app. Stay tuned as we’ll update the post with download links followed by complete installation guide once the ROM is available to download.